The preterite is the simple past tense and expresses an action in the past that has a definite ending, as in the English simple past (I ate, you ran etc). Anoche, ella me llamó por teléfono. Last night, she called me on the phone. They walked to the store. Me sentí mal la semana pasada. I felt ill last week. It is not used to express actions in the past that are habitual, or continuous, with no set ending (e.g. I used to play tennis every summer). For this this Spanish imperfect tense is used. The nosotros form is the same in the present and preterite tenses. The meaning has to be worked out from the context on the sentence. 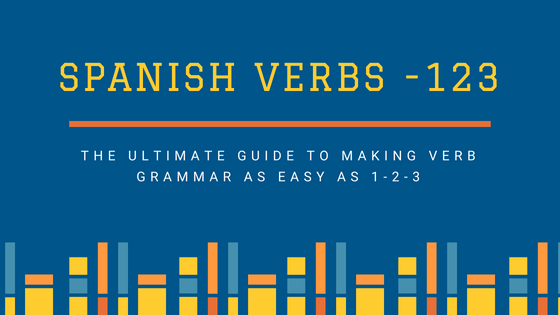 In the preterite tense the verb endings are the same for -er and -ir verbs. Some verbs are irregular in the preterite form, here are the most important ones to learn.